Bergamot essential oil is cold-pressed from the rind of the nearly ripe fruit of the Bergamot tree, also known as Citrus Bergamia. The Bergamot orange tree is small in stature and is the result of cross-breeding between lemon and orange trees, thus explaining why the fruit is yellow in color and shaped like a pear. The Bergamot tree can be traced back to Southeast Asia, however, it was more widely cultivated in the coastal regions of Southern Italy. 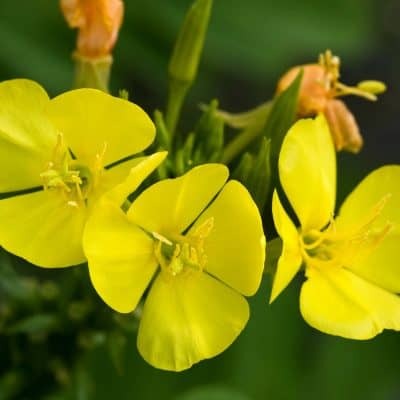 Calming – This oil may be useful in promoting calm and relaxation. It has powerful uplifting and relaxing properties and is used to treat tension, anxiety and depression. 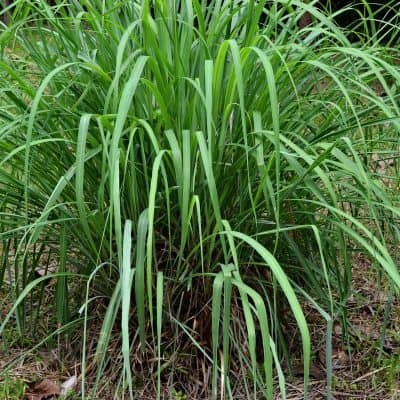 Antiseptic – Its antiseptic properties may make this oil useful for care of minor cuts and scratches. Analgesic – The oil’s analgesic properties may assist in reducing pain and discomfort such as muscle aches and strains. 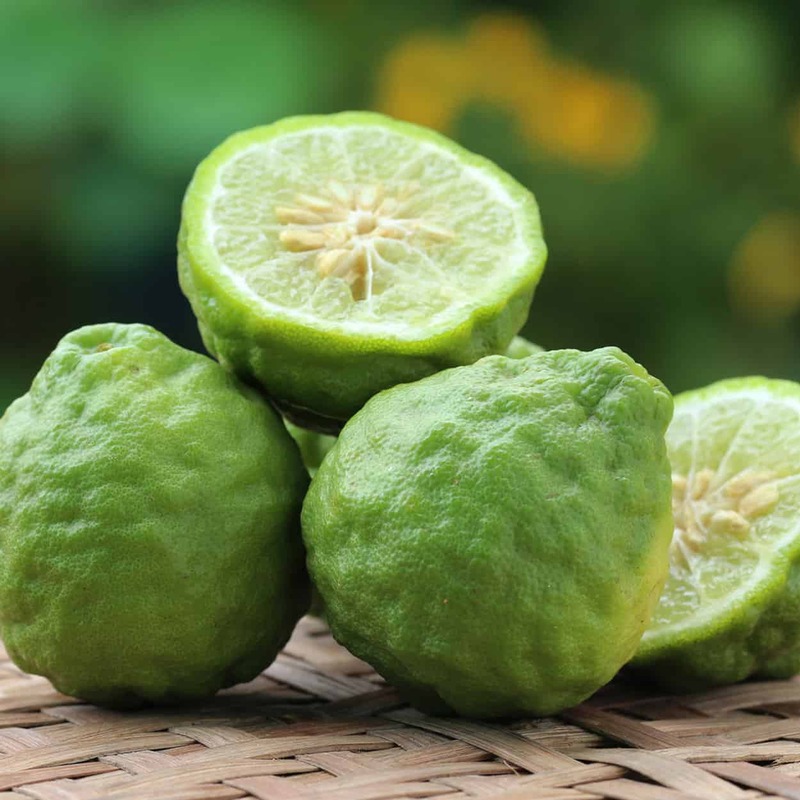 Deodorant – Due to its refreshing aroma and disinfectant properties, Bergamot may inhibit the growth of germs causing body-odor and may be useful as a natural yet effective deodorant. Skin – Is considered to be excellent for treating many skin problems such as acne, eczema, psoriasis, scabies, varicose ulcers and seborrhea of the skin and scalp. It may ease skin irritations and soften cracked, dry skin. 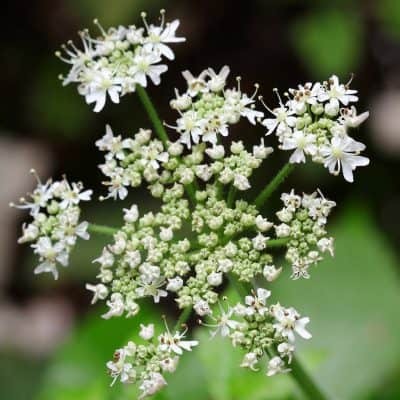 Anti-Fungal – Used to aid in wound healing, clearing skin infections and is said to inhibit the virus which is responsible for cold sores if a drop is applied to the site as soon as the first warning tingle is felt. Respiratory Infections – Used in inhalations and chest rubs, bergamot may help aid in recovering from respiratory infections, easing the symptoms of bronchitis, coughs, colds and laryngitis. For oily skin, mix Bergamot and Ylang Ylang with a mild facial cleanser and wash. • Add a drop or two to tea. • Blend a couple of drops with carrier oil, massage into feet just prior to bed, to ease your aching feet. • Add a couple drops to your facial wash to increase cleansing properties. • Used as a diffuser or vaporizer, may aid in calming your nerves and reduce stress. Once a week, add 3 drops each of Bergamot, Frankincense and Lavender Essential Oils to your bath and soak as you begin to rejuvenate while breathing in this beautiful aroma. All essential oil blends are for aromatherapy use only and are not for ingesting.